Add a bit of shabby chic style in your home today with this exceptional chest of drawers featuring 2 drawers and 2 cabinets. A perfect piece combining both practicality and beauty. 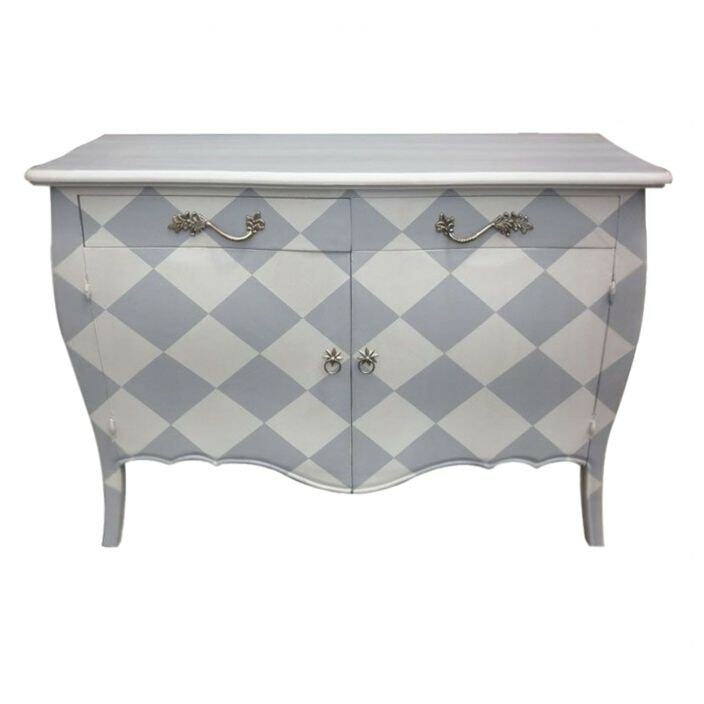 Hand crafted by experts from the finest of materials this marvelous chest of drawers works well as a statement piece or complimented by our stunning antique French furniture.